WE WILL BE THERE! 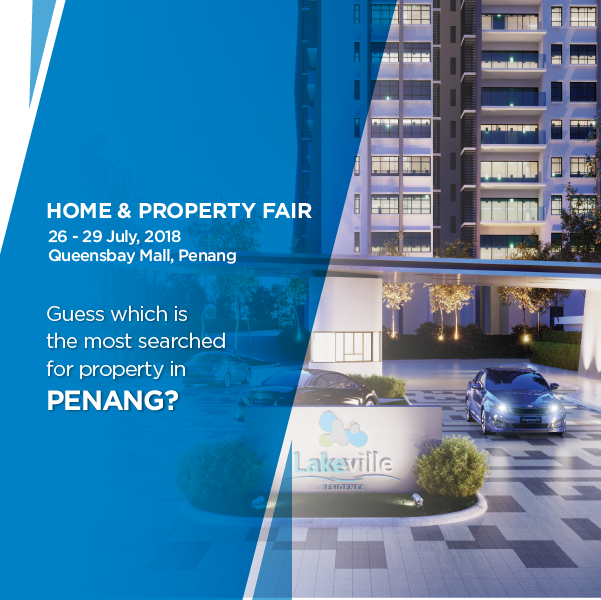 Visit us at iProperty Home & Property Fair this week to find out more about our special packages! Address : No 33, Jalan Jelawat, Seberang Jaya,13700 Prai, Penang.